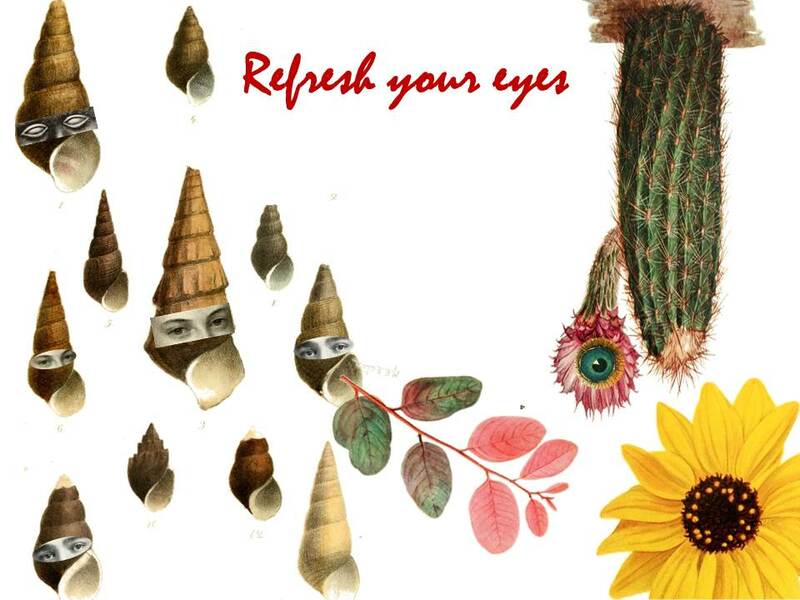 Spring into spring and refresh your eyes! Come with us on a Surrealist search for the marvelous in the spirit of collaborative play. Expect classics such as Exquisite Corpse and automatic writing/drawing, as well as new games such as word pop and folded poetry. No experience required, just a sense of play. Upcoming dates are: 17th April, 15th May and 19th June, all from 7:30-10:00pm at the Gas Gallery, Park Avenue, Aberystwyth.